Open-Source Miniature Breadboard Friendly ARM Cortex-M4F Dev Board with 1MB Flash, 196kB RAM, 168MHz, floating point and more. 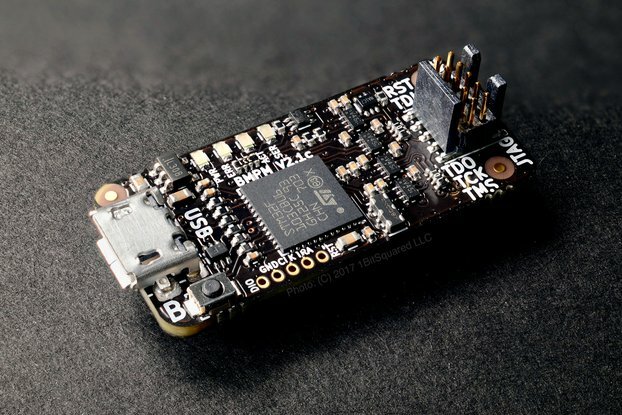 1Bitsy is a debuggable open source STM32F415 development board. Designed for beginners as well as advanced users that want more control over their embedded software by exposing the JTAG/SWD debug interface that is compatible with the Black Magic Probe JTAG/SWD debugger with built in GDB server. The main goal of the 1Bitsy platform is openness. 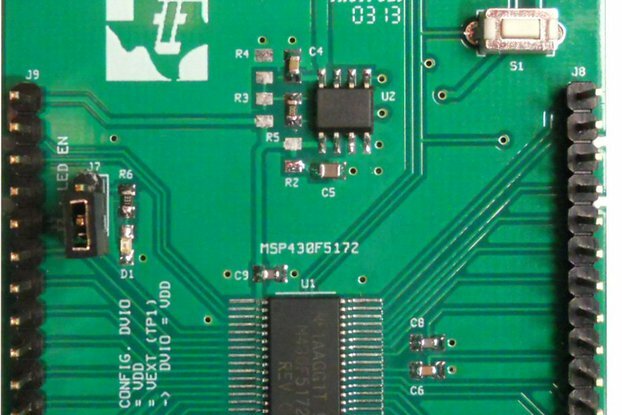 We want to provide a platform that is not artificially trying to hide complexity to provide a false sense of simplicity but rather expose the amazing power of an ARM Cortex-M4F core and the STM32F415 peripherals to take advantage of. Also the chip we have chosen has lots of space for your code and runs at 168MHz making it a fast and spacious work horse. 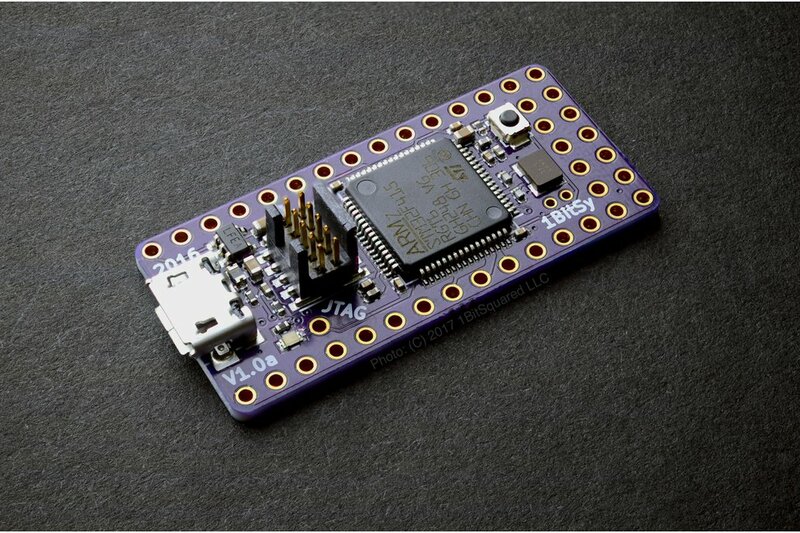 The 1Bitsy is an incredibly versatile board. It's got tons of RAM (192kB!) and ROM (1MB!) and clock cycles (168MHz!) to spare for nearly any application you can imagine. Paired with an SWD debugger (though I'd highly recommend the Black Magic Probe also from 1BitSquared) and an arm-none-eabi toolchain and you're probably ten minutes from zero to blink. 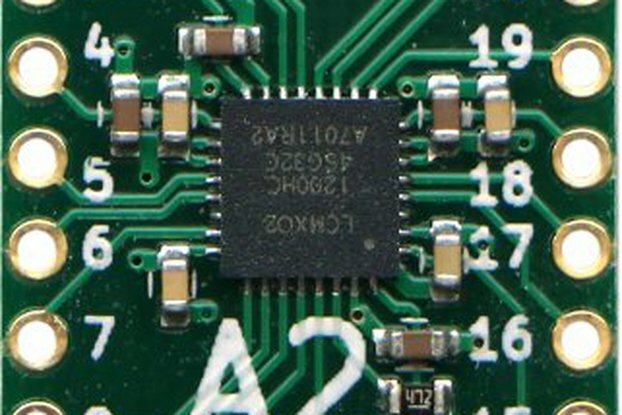 I especially appreciate the alternate function reference cards that comes provided, as it can be tiresome to track down STM32 pins to board pins to alternate function. With the included reference card (also available in the 1bisty repos) you only need to find the function you want and can then immediately see the pins it's available on. The production and finish quality of this board are exceptional. Thank you very much for your thoughtful review. We've put a lot of work into our hardware. We are glad you are happy with the results. Let us know what you will build with it. Share your project with us on Twitter and Facebook, we love seeing interesting projects.